One of our most affordable properties. Ideal for a couple. BARGAIN EASTER MONDAY 22nd April 3 nights £189 for a couple and a dog (£252 for the full week). Great Scarborough South Cliff location. Lovely comfortable place to stay. Great location. Have stayed here the past 2 years & have already booked it for next year It has everything you need.Ideal for a couple. 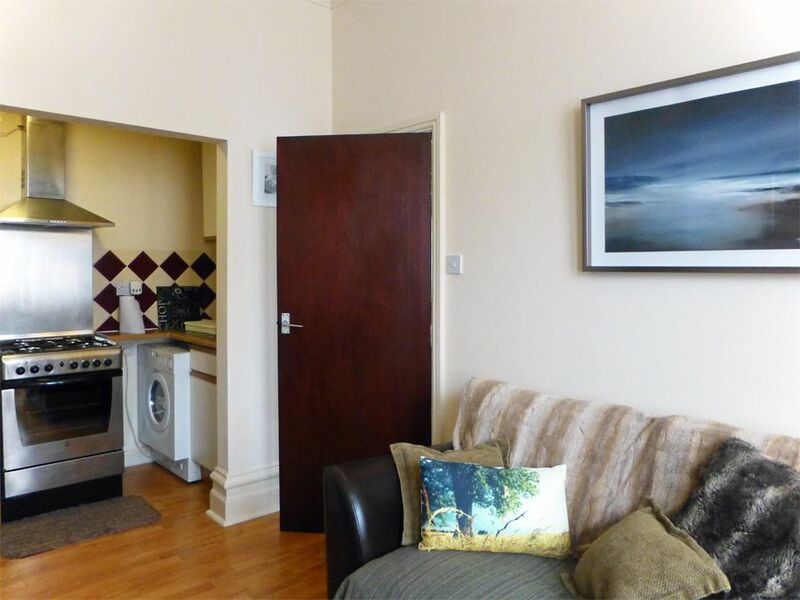 This ground-floor flat with 1 good-sized double bedroom is economical and ideal for a couple with a small dog. 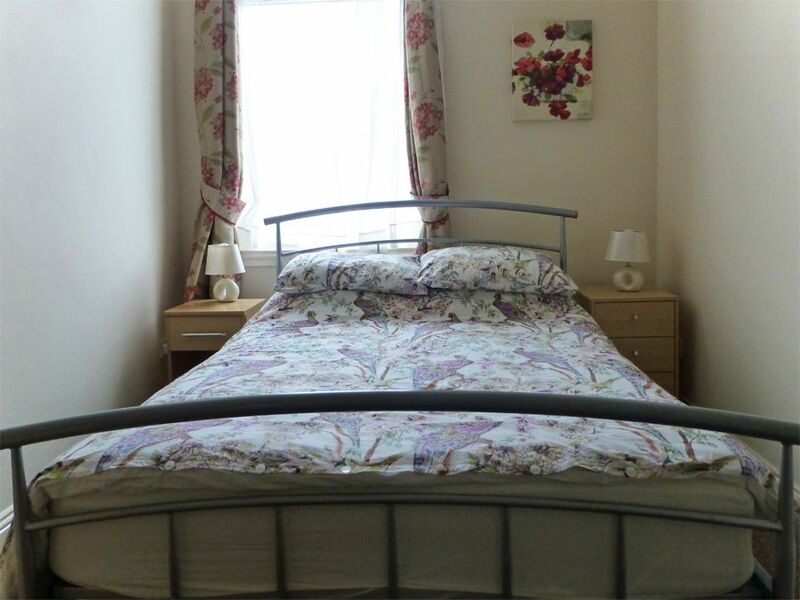 Well-presented, clean, comfortable and conveniently situated. Free WiFi. Free linen ... just bring your own towels. It comprises a tastefully-furnished lounge, large double bedroom, small but well-equipped kitchen and a smart modern bathroom. The lovely bay-windowed lounge is of a good-size and comfortably furnished with a leather sofa, easy chair, coffee table, dining table and TV/DVD. 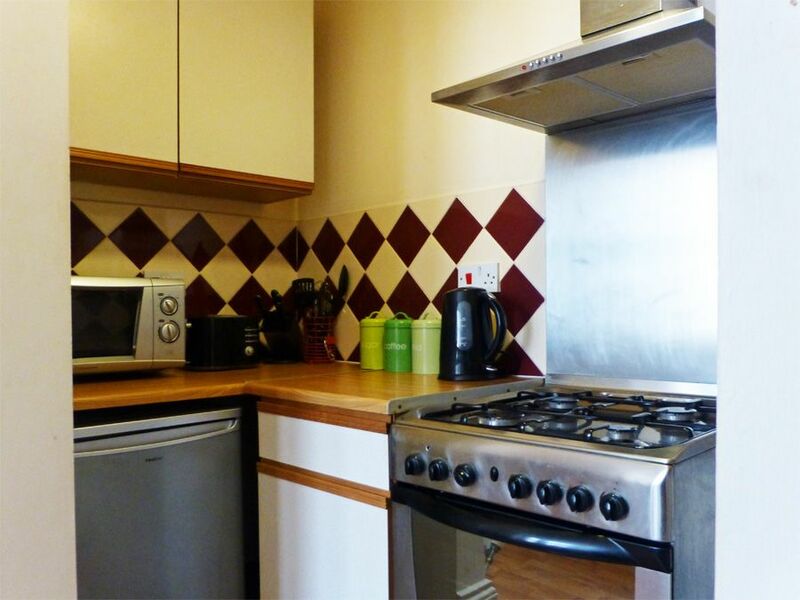 The modern kitchen is off the lounge and for its size is well-equipped with all the usual utensils and appliances including a full-size cooker/hob and washer. NOTE: There is a fridge but no freezer. 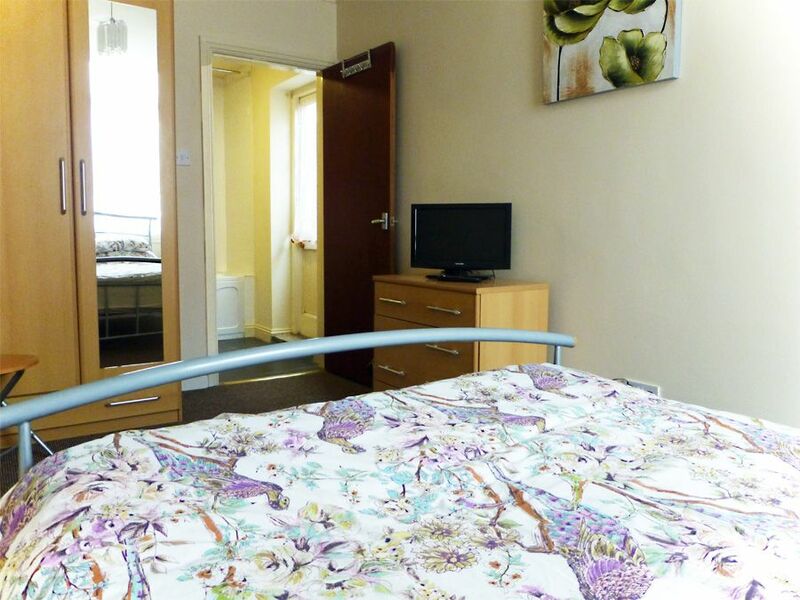 You have a spacious double bedroom with wardrobe, drawers, bedside tables and lamps and a TV. 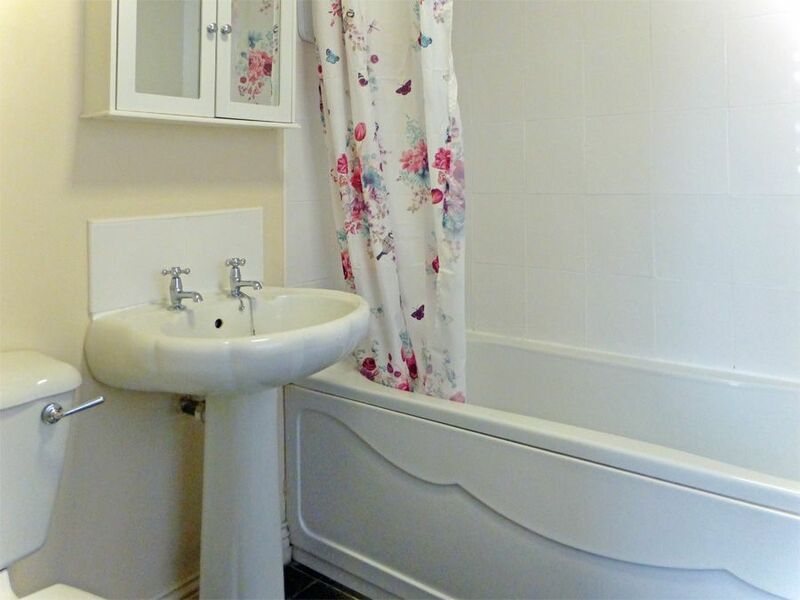 The bathroom is en-suite to the bedroom and has a full-size bath with electric shower over, WC and wash basin. Warm and cosy even in the cooler months with full gas central heating. Free WiFi is available here. All hot water and heating included in the price. All bed-linen is provided free. Please bring your own towels. 1 small well-behaved dog is welcome at no extra charge. 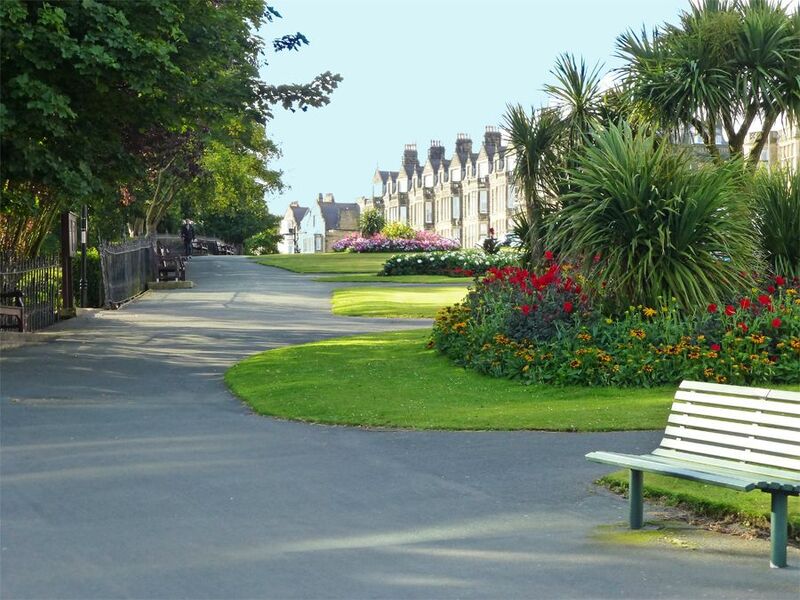 The flat is about 500 yards from the Esplanade where you have wonderful sea views and access via the Cliff Lift and woodland paths, to the South Bay Beach and Spa Theatre. Stroll south along Esplanade and you will come to the Clock Tower and some wonderful cliff top walks (great if you're bringing a dog). You could treat yourself to a day pass and use the pool and leisure facilities at The Ambassador Hotel at the seaward end of Avenue Victoria. Scarborough Town Centre is 5 mins away by car (about 15 mins on foot depending on the route). 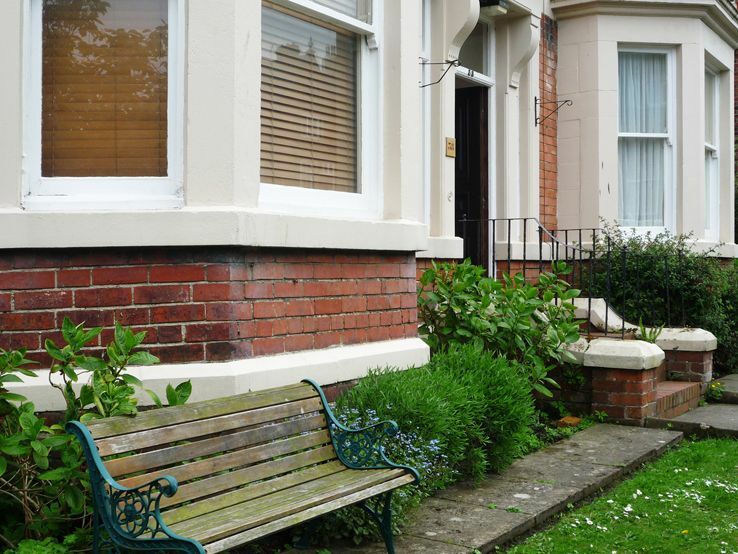 There are pubs, cafes and take-aways, at nearby Ramshill - 10 mins walk away. Hotels and bars along the Esplanade serve a variety of meals and snacks. 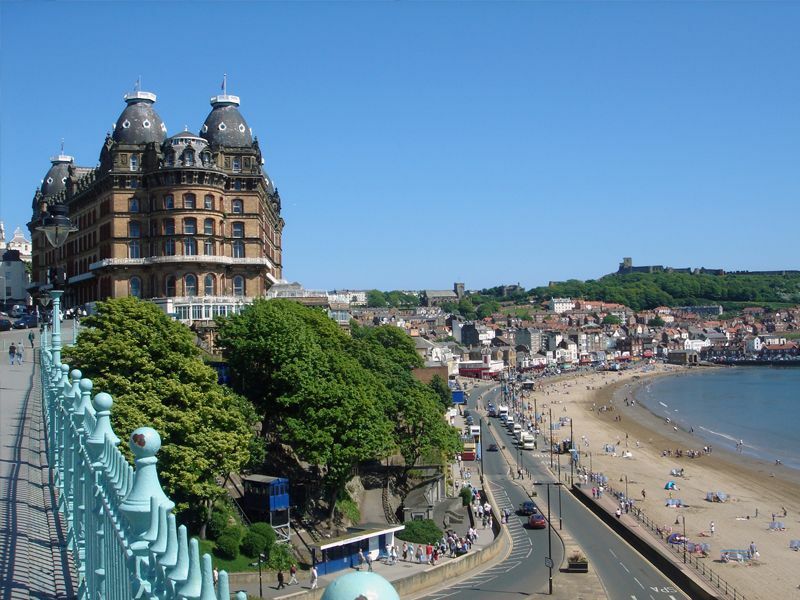 Why not enjoy sea views whilst you dine at Farrar's Brasserie at the Spa complex.... or try the old favourite Clock Cafe in South Cliff Gardens. ACCESS: The flat is on 1 level on the ground floor. There are a few steps with hand-rails to the entrance door. Other holiday properties nearby. 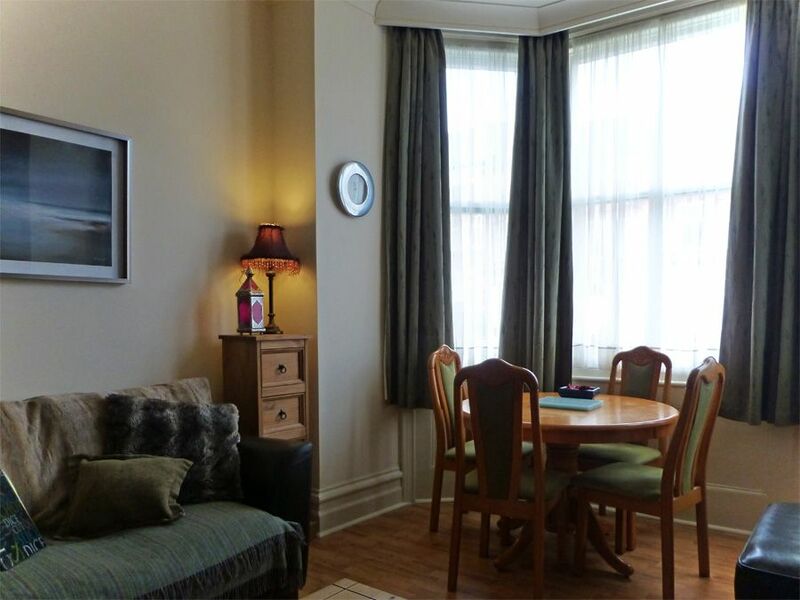 This flat is in the same building as Avenue Victoria Apt, Avenue View Apt and The Bungalow. Very pleasant stay. A nice little flat, comfortable, good heating and shower. 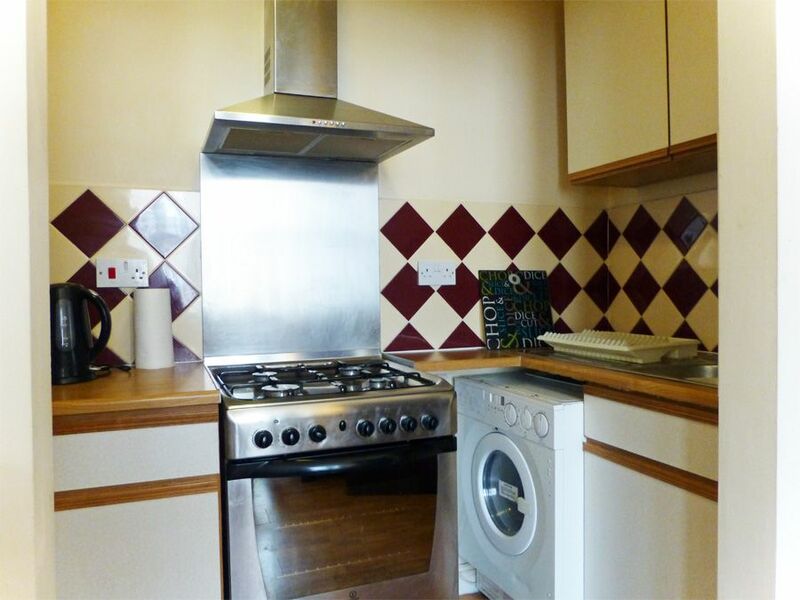 Compact kitchen, but adequate, comfortable bed and good location, 20 mins walk to town, 2 mins to cliff top overlooking beach. 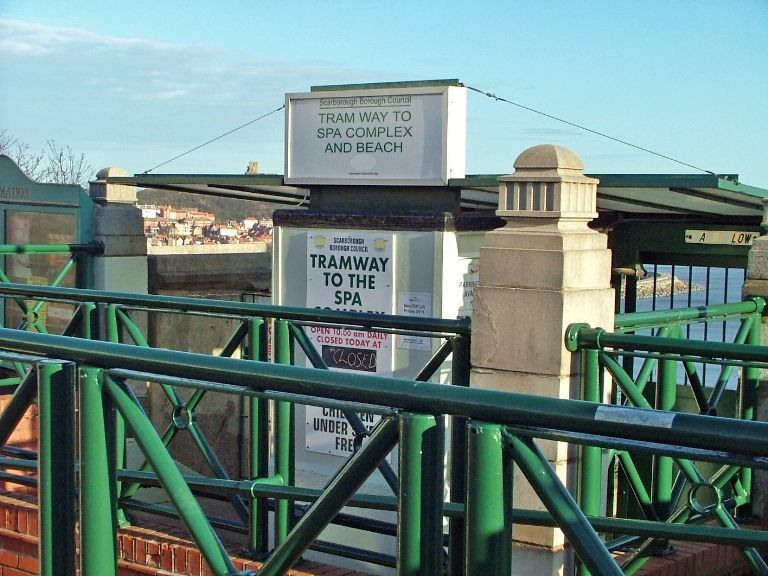 Flat in ideal position on south cliff with close access to funicular. Comfortable bed and equipped with everything we needed. On street parking but this did not prove a problem. Sunny lounge on an evening. Third year staying in this property but first in this particular apartment. Good location for Spa Centre and cliff lift and South Bay Comfortable and clean with all I needed. Dog friendly. 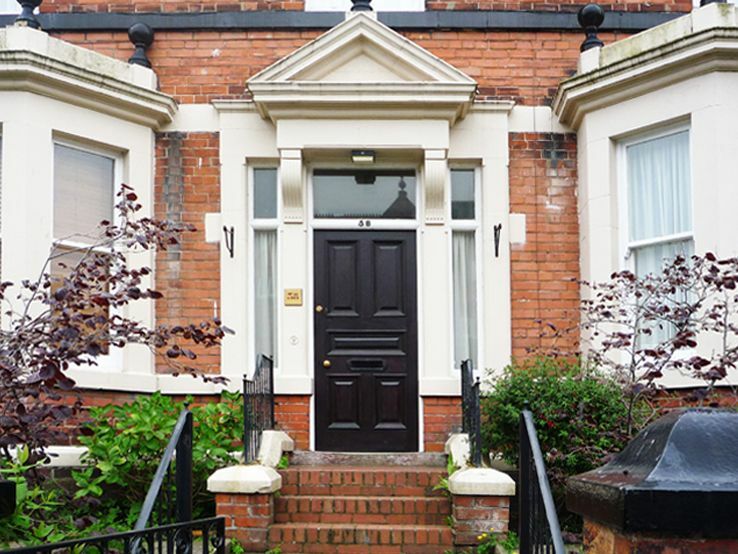 Cockleshell is a lovely apartment , situated only 5 mins walk to the nearest beach , and only 10 to 15 mins walk to Scarborough seafront. 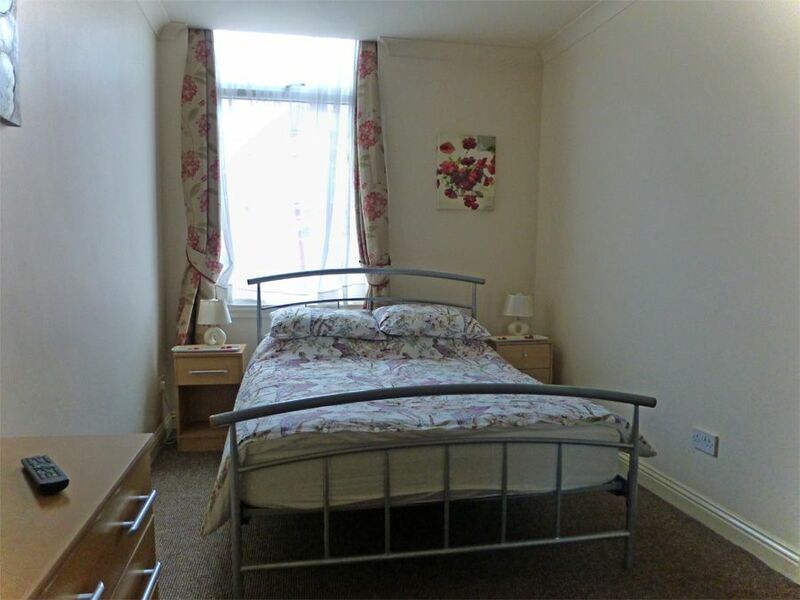 It is set on a lovely quiet avenue , with ample free street parking outside the apartment. 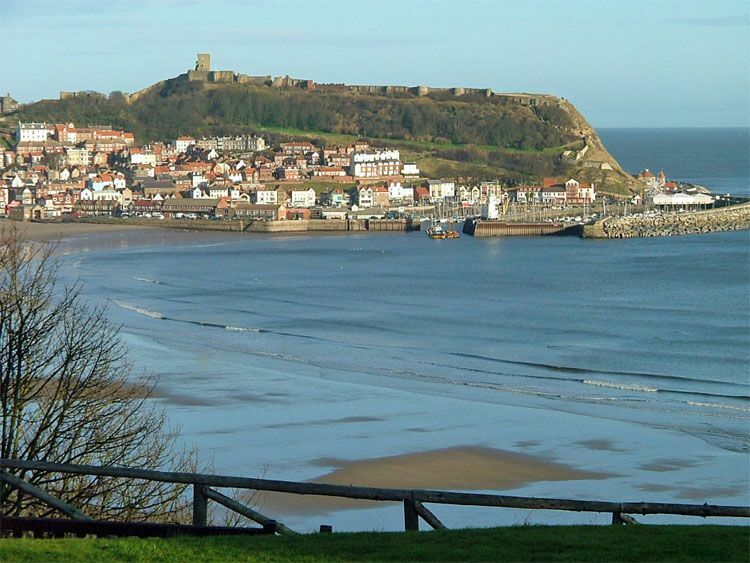 The whole Scarborough/Filey/Whitby/N York Moors area is beautiful . You must get out and explore !! Our 2nd stay at great Cockleshell apt. 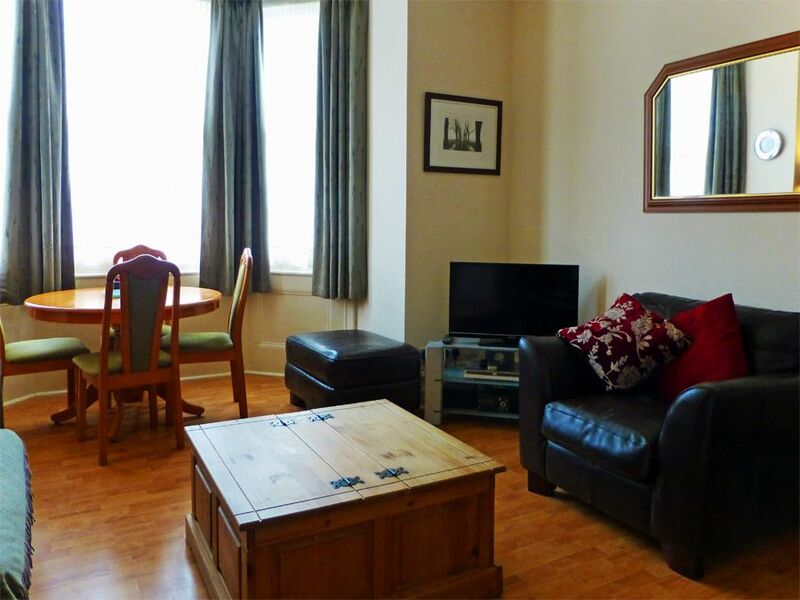 We love it here, as it is such a welcoming and relaxing flat. We love it... Well equipped and comfortable, couldn't fault it in any way. We had to take our cat with us at the last minute, and the owner Mandy, a lovely lady, was very welcoming and helpful.